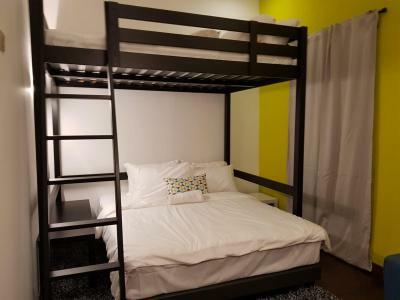 Lock in a great price for Backpackers’ Inn Chinatown – rated 8.2 by recent guests! very accommodating staff especially Almira. they allowed me to store my luggage ahead of my check in time while I go around the city. they kept my luggage also after I check out. good unlimited breakfast. good location. 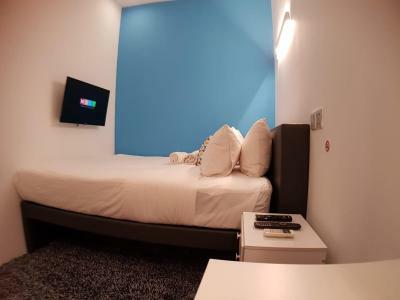 walking distance from MRT Chinatown station about 140 meters from the inn. my loft room is nice with window. clean and comfortable bedding. though shared bathroom , no any problem encountered. 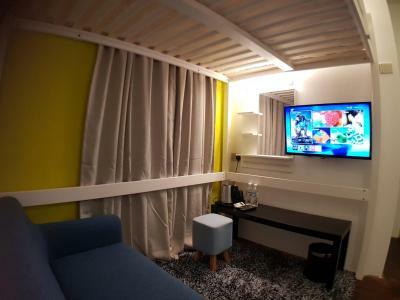 Bed was comfort, good location around China neighborhood, with so many restaurants. The place was clean and had everything as expected. Location was wonderful!! Cheap bars all around and happening night life. Breakfast was okay, but expected. Great place, great location! Thank you very much! The staffs are very helpful. The bathroom is always clean. The bed is super comfortable. 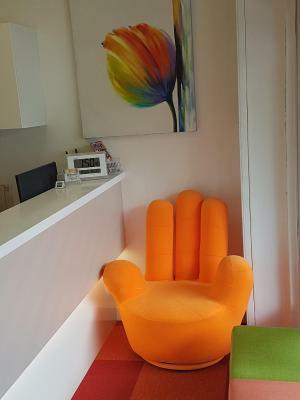 The place is absolutely clear, the staff is very helpful and kind. Really close to metro stations and the neighborhood is nice even now cuz they are preparing for the Chinese new year. And the breakfast was okay also. 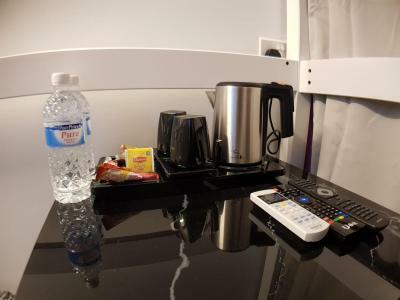 Backpackers’ Inn Chinatown This rating is a reflection of how the property compares to the industry standard when it comes to price, facilities and services available. It's based on a self-evaluation by the property. Use this rating to help choose your stay! 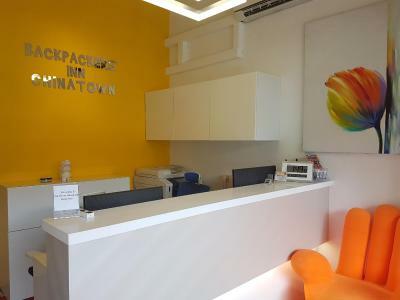 Located within the vibrant Chinatown district, Backpackers’ Inn Chinatown offers accommodations in Singapore. It features an in-house restaurant. Free WiFi is available in all rooms. 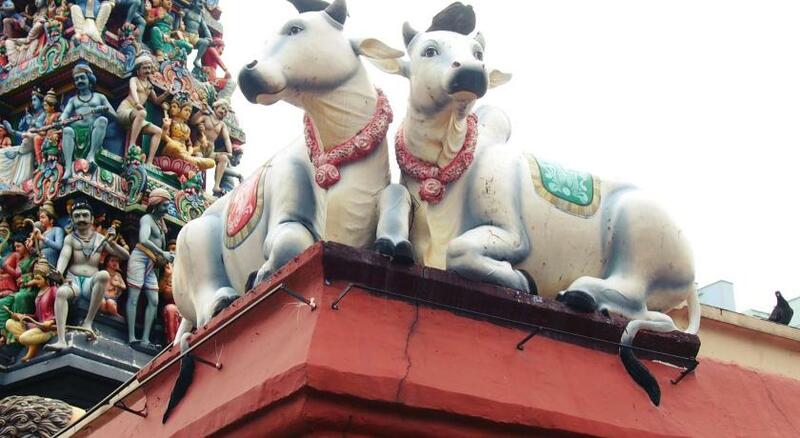 It is 350 feet to Chinatown MRT Station. 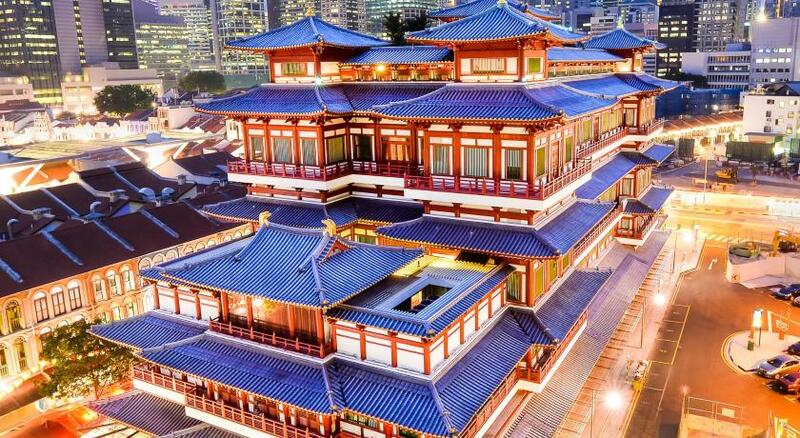 Lau Pa Sat is an 8-minute walk from Backpackers’ Inn Chinatown, while Singapore Riverside: Clarke Quay, Robertson Quay, Boat Quay is 2,300 feet away. 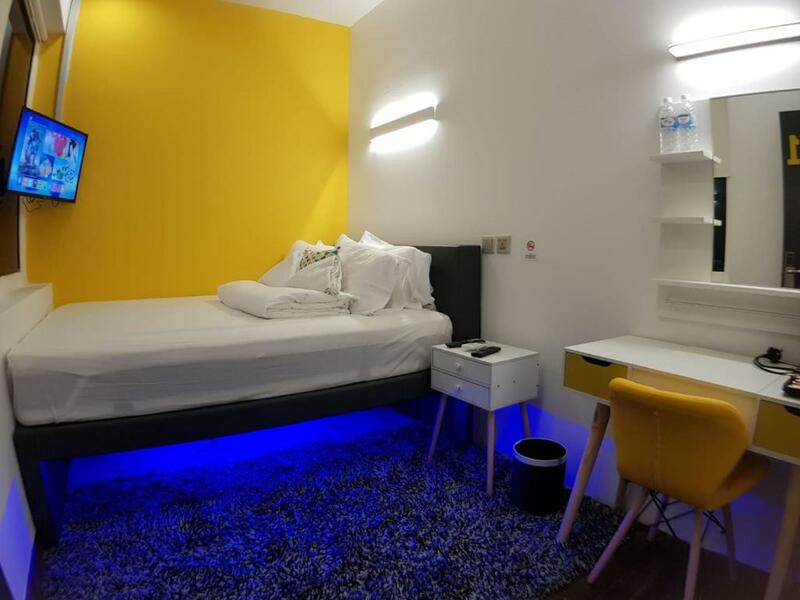 Air-conditioned rooms and dormitories are equipped with a personal locker. Bathroom facilities are shared and include free toiletries. 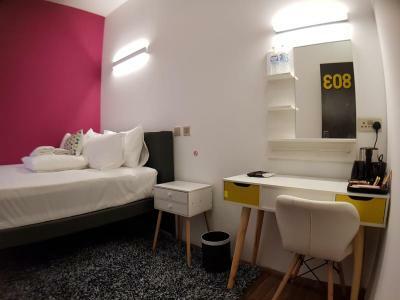 뀐 Located in the real heart of Singapore, this property has an excellent location score of 9.3! 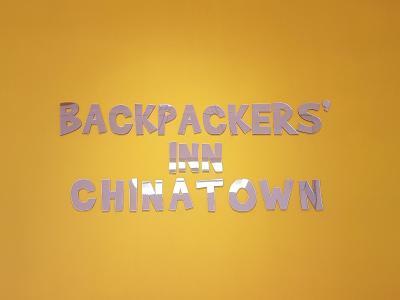 When would you like to stay at Backpackers’ Inn Chinatown? Air-conditioned room for 2 guests. Bathroom facilities are shared. 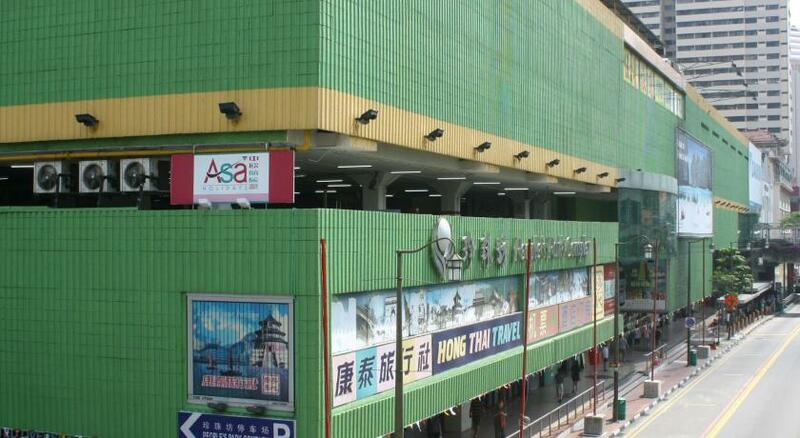 Public parking is available at a location nearby (reservation is not possible) and costs SGD 2 per hour. Area Info – This neighborhood is a great choice for travelers interested in culturally diverse food, city trips and food – Check location Excellent location – show map Guests loved walking around the neighborhood! 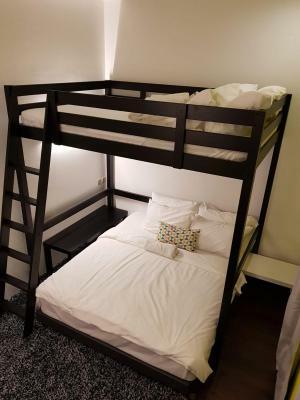 House Rules Backpackers’ Inn Chinatown takes special requests – add in the next step! Children older than 3 years are welcome. Backpackers’ Inn Chinatown accepts these cards and reserves the right to temporarily hold an amount prior to arrival. 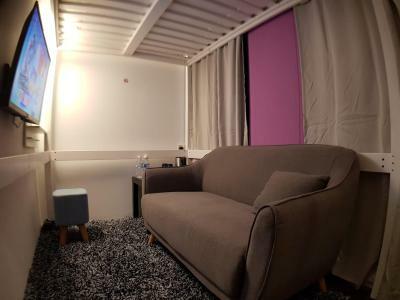 Please note that extra person policies do not apply for Dormitory Rooms. The front desk operates from 7 am to 12 am. Guests arriving outside front desk hours are requested to inform the property in advance by phone or email. Contact details can be found in the booking confirmation. For check-out between 12 am and 7 am, guests must inform the front desk at least 24 hours prior to departure. Really friendly personal! 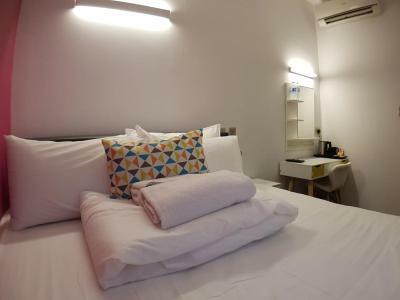 And a perfect place to stay in China Town. The room had some strange fan built into it that made horrible noise. I had to ask for it to be disconnected because I slept so badly the first night (I’m a deep sleeper and not super sensitive to noise). The toilets are in the bathroom the same room as the showers, so I’m addition to getting wet, if someone is in the shower, you can’t use the toilet. And finally, the karaoke downstairs is not only loud, my entire room kept vibrating until the wee hours of the night. The only saving grace of this place is it’s location. Maybe the toilet door.. its hard to open. 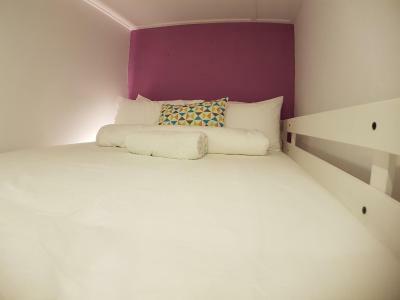 Super comfy bed, great location, clean and good amenities. The aircon was good..its so cool!! Couldn't see in the description that the room doesn't have a window. When you sign up for a "deluxe" double room you would expect at least a tiny window... especially when using such inflated attributes. Sorry for the criticism, I would have appreciated it more if I were a bat. 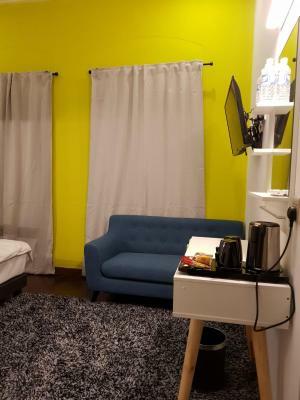 Very good location two steps away from MRT station. Everything ok, the room was clean, the shared bathroom as well. Towels and toiletries included. Room is smaller than expected. Did not have window. So it is quite tough for people with claustrofobia. Localization and stuff was very good!!! Nice located Hostel in good part of Chinatown district, close to MRT station and crowd part of touristic Chinatown. Rooms was small, but nice and clean. Airconditioner works well. Hotel offer basic breakfast. Helpful personel. 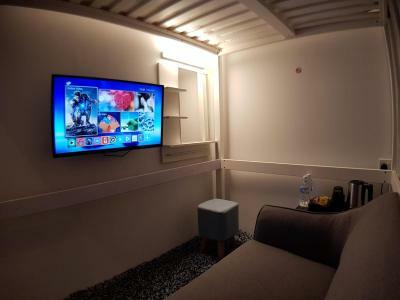 Due to photos on portal, hotel change a little bit during renovation for a plus. Breakfast can be better, as not much variety. 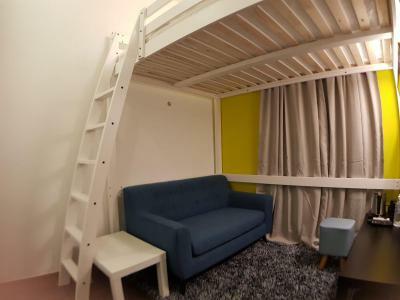 Great location, just in the heart of Chinatown , 2 min walk to MRT. 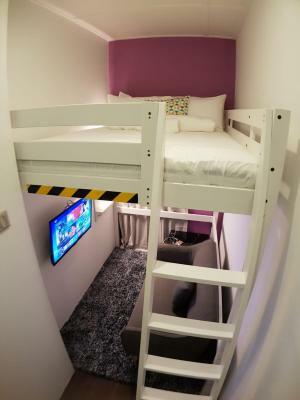 The room is small, but for 1 person is fine. Bathroom is shared but very clean. Big comfortable bed and pillows. The room is interior, which is good for me as no noise from the outside, walls a bit thin, so can hear a bit of other guests. Be aware, as mentioned in the web, that there are stairs to climb as no elevator.